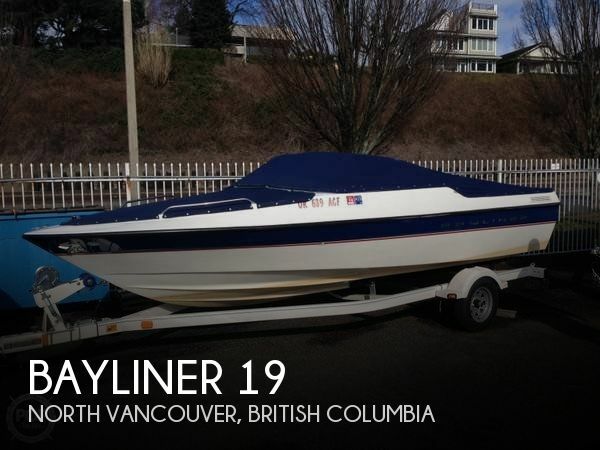 2006 Bayliner 195 Classic An industry leader for 20 years, the Bayliner 195 Classic's styling and practical features have provided more families with boating memories than any other boat. 2003 Bayliner 195 Classic An industry leader for 20 years, the Bayliner 195 Classic's styling and practical features have provided more families with boating memories than any other boat. 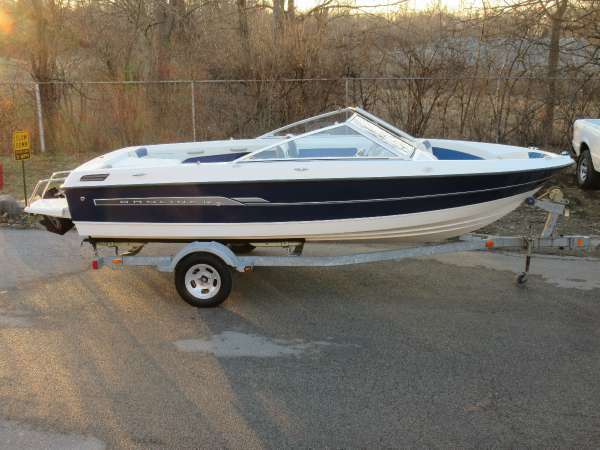 This ski boat has been babied its whole life. Interior is immaculate with stereo. Wakeboard tower upgrade. 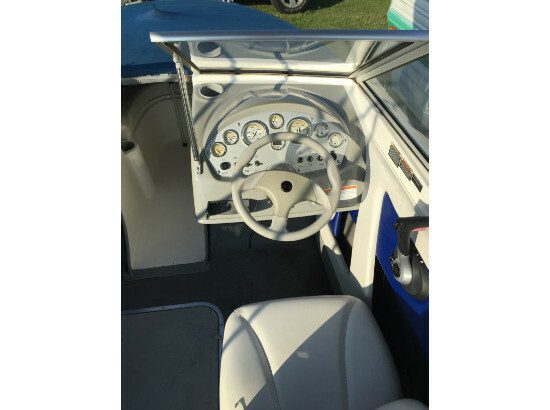 Comes with Bimini top and Boat cover. Just arrived here at Cranes Mill Marina. Also comes with trailer. All clear Blue Titles. Give us a call or e-mail today to schedule a lake test and showing. Check out our other Listings! 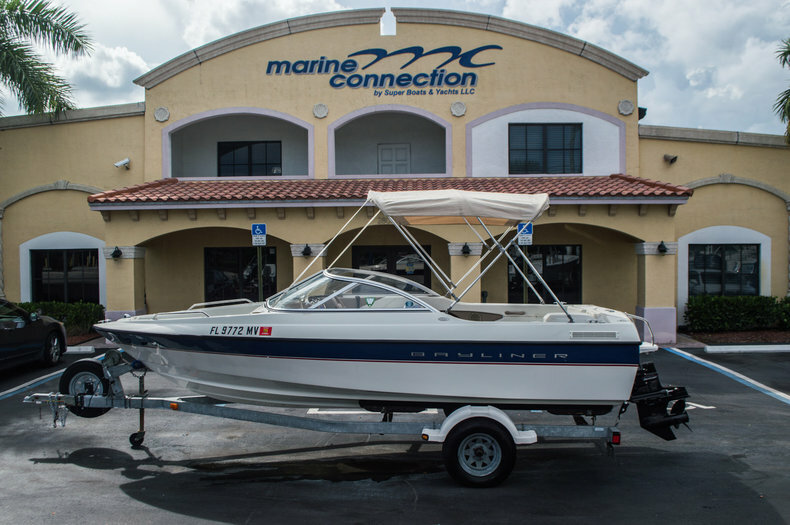 2005 Bayliner 195 Classic, Marine Connection: South Florida's #1 Boat Dealer! Cobia, Hurricane, Sailfish Pathfinder, Sportsman, Bulls Bay, Rinker & Sweetwater new boats plus the largest selection of pre-owned boats. 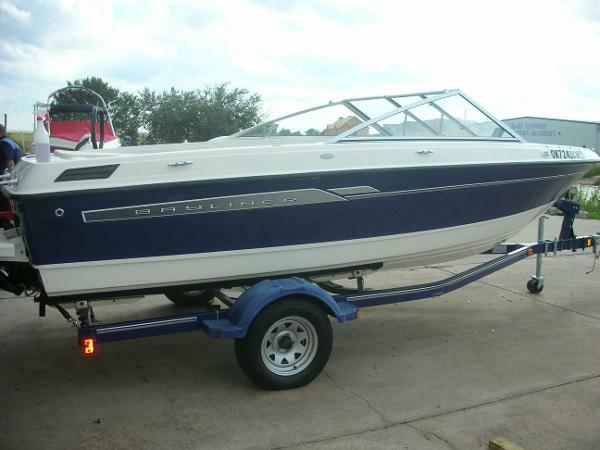 View full details and 35 photos of this boat on our website at: http://www.marineconnection.com/sales/inventory/boat/1675-2005-Bayliner-195+Classic 2005 Bayliner 195 Classic Some classics can't be beat. For 20 years, this wide-open bowrider has been one of America's favorite runabouts, and it's easy to see why. Plenty of space for seven adults, generous storage and classic good looks are enough to keep you and your family busy for hour after hour of water fun. So pack a picnic, cruise out to your favorite cove and enjoy the life of a classic Bayliner. In the 195, good times are never far away. - BOWRIDER - BIMINI TOP Marine Connection works closely with a number of leading marine lenders to offer you competitive rates, flexible financing options, a convenient application process, and prompt credit approvals. Our experienced and dedicated in-house financing team will work with you to help you accomplish your dream of boat ownership. Current Financing Promotion: 5.99% APR for 144-240 months on eligible boat purchases, for qualified customers only. 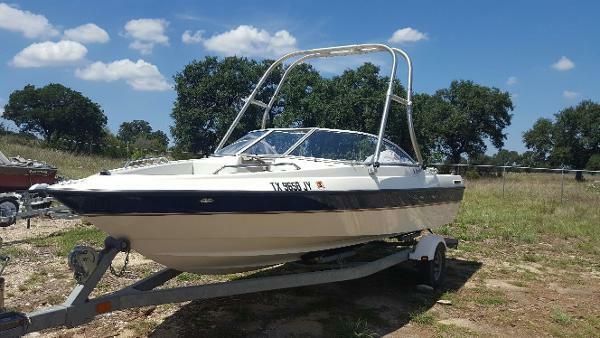 We have been selling and exporting boats since 1987 and still hold true to our founding goal of providing the most pleasant and professional boat purchasing experience for thousands of satisfied customers.